The wine undergoes medium-short fermentation with traditional maceration. A 5- to 6-month storage in stainless steel follows. 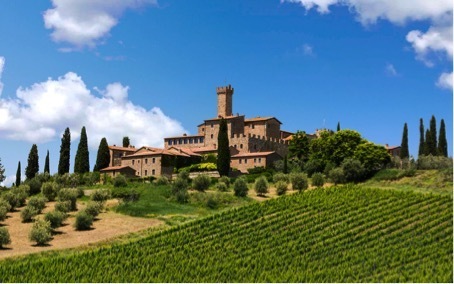 Banfi Chianti perfectly interprets the unique personality of this historic appellation with its alluring bouquet, rich flavours, supple tannins and good acidity.